Metal News | MSRcast and Metal Geeks Unite! 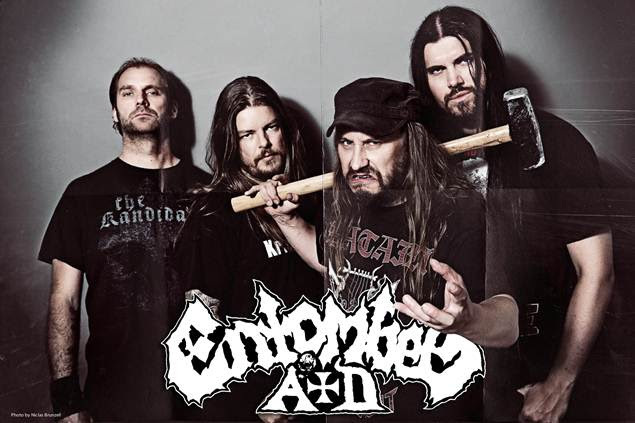 LG Petrov and his fellow band members are ready to release their highly anticipated album, ‘Back To The Front’, under the new name ENTOMBED A.D.! The band is eager to let the music do the talking and get back on the road. Back To The Front will be released on August 4th in Europe and August 5th in North America via Century Media Records. The first live shows will be announced soon. The first single from Back To The Front will be premiered through www.facebook.com/EntombedAD on May 20th. Stay tuned! 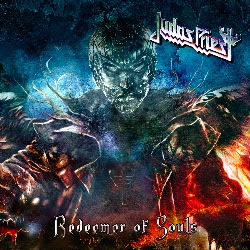 Judas Priest return as a Redeemer Of Souls! I can’t believe it’s been six years since the last release from the legendary Judas Priest. We will finally get a new full length on July 15th, but in the meantime, the band has been gracious enough to satiate our appetites with a small sampling in the title song, “Redeemer Of Souls”. After listening to the song personally, I really get an old school Judas Priest vibe to it, with modern technology behind it, and that is a great thing! I can’t for the album, and the subsequent tour!